Capturing Opportunities . . . Once bustling communities filled with the soot and fire of the coal and coke era, the residents of the towns along the Monongahela River are looking at that water corridor with new eyes. The vision is of a river that will offer residents and visitors access to this waterway for outdoor recreation - kayaking, canoeing, paddle boarding, fishing and more. That vision goes further as "river towns" turn and look back into their communities and see cultural and heritage assets and commercial building stock in a new light. 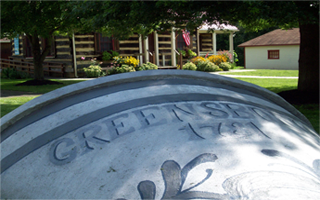 Places for businesses that support the emerging river recreation as well as restaurants and coffee shops, lodging, unique shops and other tourism related services to grow and prosper. Capturing Opportunities in the Mon River Valley means a new vibrancy. The community leaders engaged in the Mon River Valley Coalition are change agents. Their vision and work will be a rebirth - creating a new economy that will breathe life back into towns - recapturing their past and moving into a brighter future! he Mon River Valley Coalition was launched in 2013 and over a dozen communities bordering the Monongahela River now participate. In 2014, a Five Year Action Plan was developed by Coalition members which set priorities for their work. This plan can be found here. Since the Coalition launched, the Action Agenda has been updated as early projects have been completed. Key priorities over the next few years include attracting outdoor recreational businesses to the Mon River Valley as well as visitors to experience the Mon River in new ways. The Action Agenda for 2016-2019 can be found HERE. At the recent Mon Valley Coalition Meeting held on January 12 at California University of PA., Representative Bud Cook announced a Conference to be held on January 25. Assets, Attractions and Activities, from 2pm – 8 pm at the Washington VFD 1314 Axton Avenue. Click here to download more information on this event. The Mon River Towns Program is pleased to announce that Dr. Steve Selin, Professor in the Division of Forestry and Natural Resources, West Virginia University, Morgantown, WV. has published in the Sustainability Journal, “Elaborating the Role of Backbone Leadership, Organizations in Sustainable Tourism Development, The Monongahela River Valley Coalition.” This article reflects over a year of research completed by Dr. Selin, including multiple interviews on the community and economic development collaborative program of the Mon River Towns Program and the subsequent Mon River Valley Coalition. The article can be accessed here. Michael Wholihan, Management Consultant with University of Pittsburgh Small Business Development Center is now offering “Real Solutions for Small Businesses.” Click here to download more information on this event. 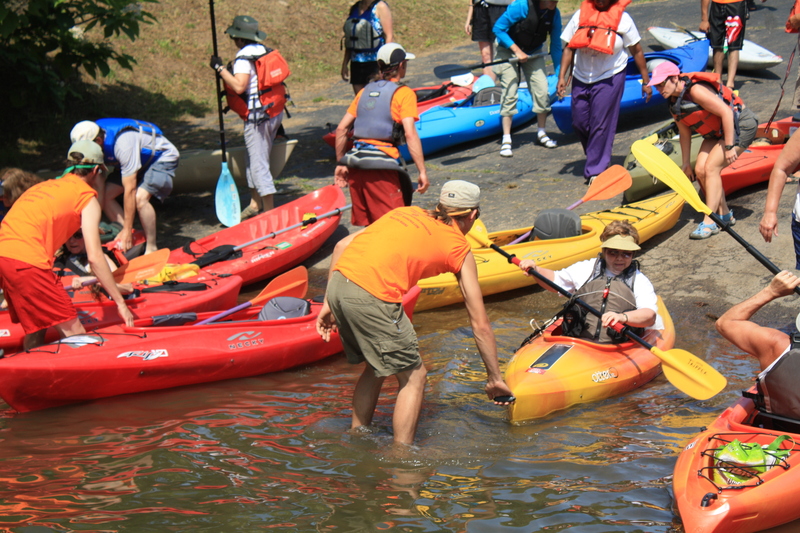 The Morgantown Area Paddlers recently completed another great year of encouraging paddling on the Mon River! 13 paddlers were on the final December 3rd paddle. 39 trips were hosted by this group in 2017 averaging 10 paddlers each trip. 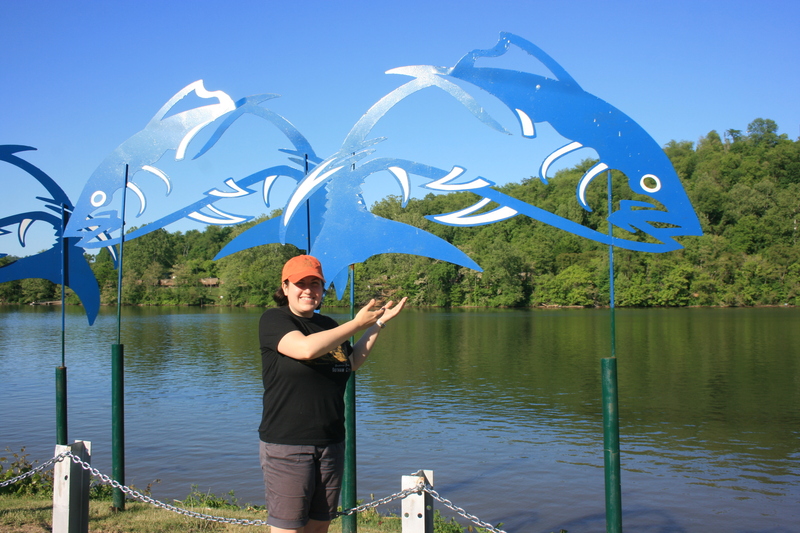 The Morgantown Area Paddlers (MAP) also announced they are working with Star City, WVU Landscape Architecture Professor Vaika Haas and her students, and Morgantown North Rotary (MNR) on developing plans to revitalize the Star City boat ramp area. In addition, MAP has quotes in hand for replacing the broken low dock with a larger, L-shaped dock to which a kayak/canoe launch will be attached, and which will enable easier motorized boat access to the river once the boat ramp cement is replaced. Various sources of funding for this large project are being investigated More big news was recently announced for the Morgantown riverfront area as the City recently announced it received $4.1 million for the Waterfront Revitalization Project from the Hazel Ruby McQuain Trust. Included in this project will be a handicapped-accessible kayak/canoe launch next to the Walnut St. boat ramp, and potentially, launches attached to other existing docks along the riverfront. Kayak lockers will allow paddlers to securely store their boats, paddles and other gear while exploring, dining and shopping in Downtown or the Wharf District. Scheduled for completion in 2019, the long-overdue beautification of the area, as well as other projects in and around the Amphitheatre, will be great for those of us who love and use the Mon River. There are always fun things to do along the Mon River. 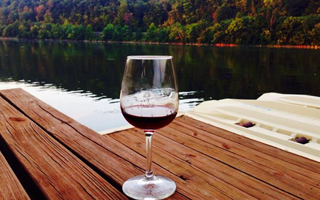 Stay connected to all the upcoming events happening along the Mon River! 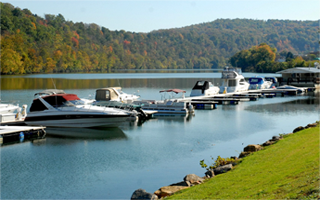 The River Towns Program is a regional economic development and community revitalization initiative for communities connected to an accessible and navigable waterway offering outdoor recreational opportunities for visitors and residents.